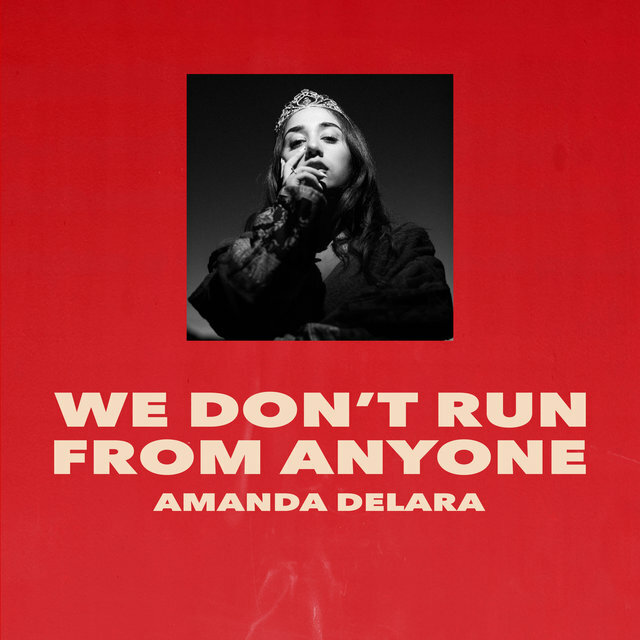 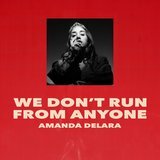 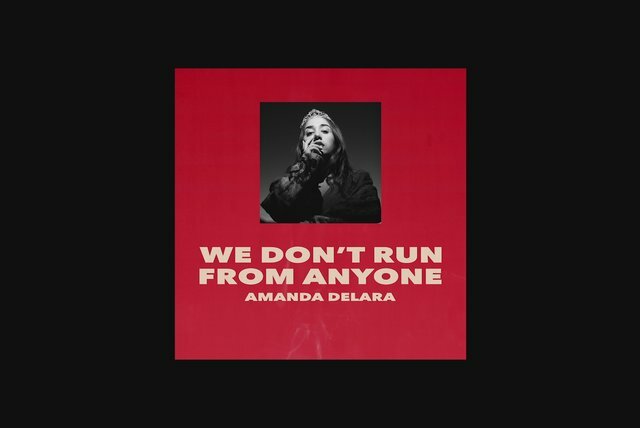 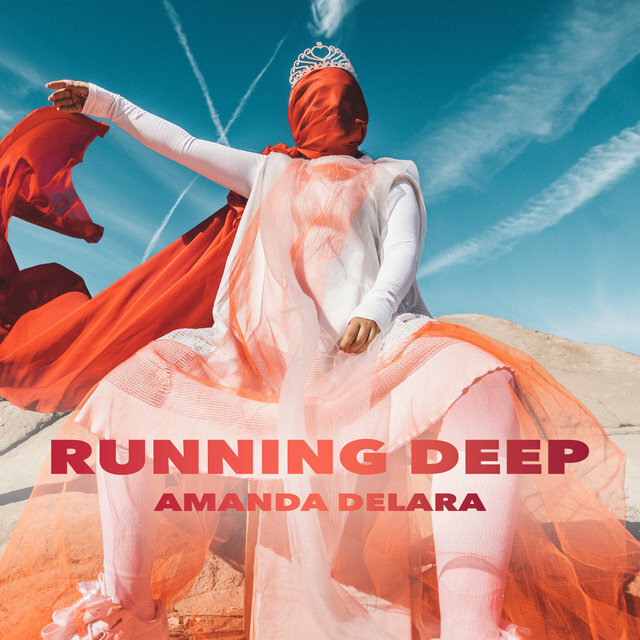 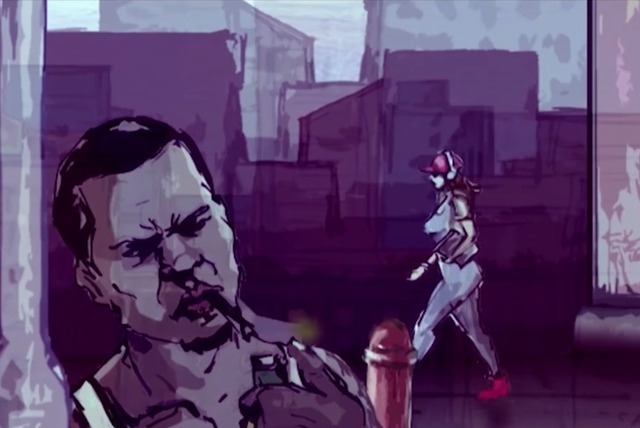 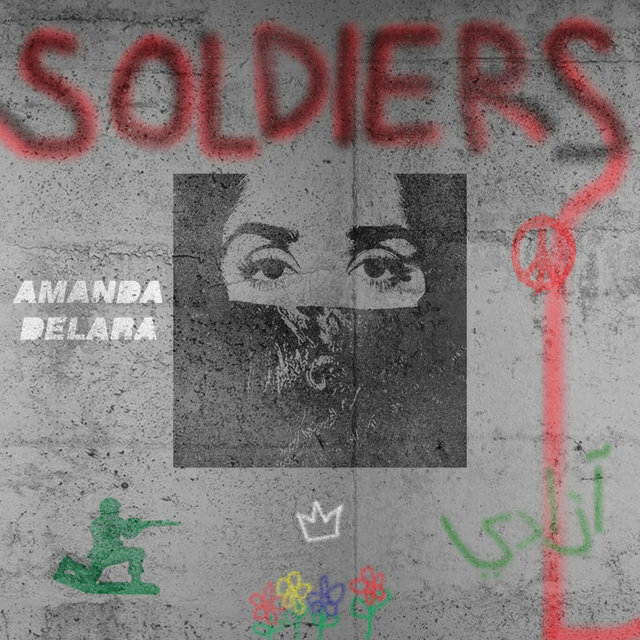 Amanda Delara is one of the most exciting new artist to surface this year. 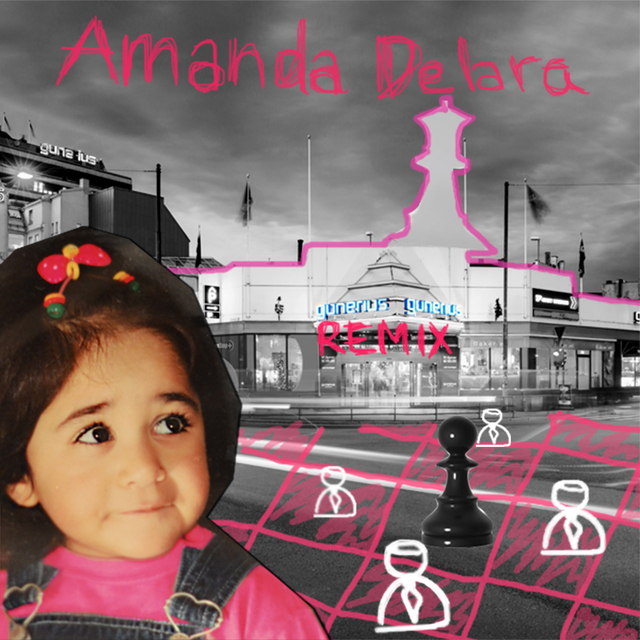 Raised in small-town Nes in Norway she began playing piano in early childhood and as a young teenager she decided to write her own music. 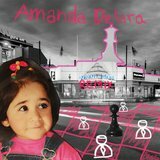 Amanda attended no musical schools but her household kept many classical instruments so she taught herself to play piano and violin. 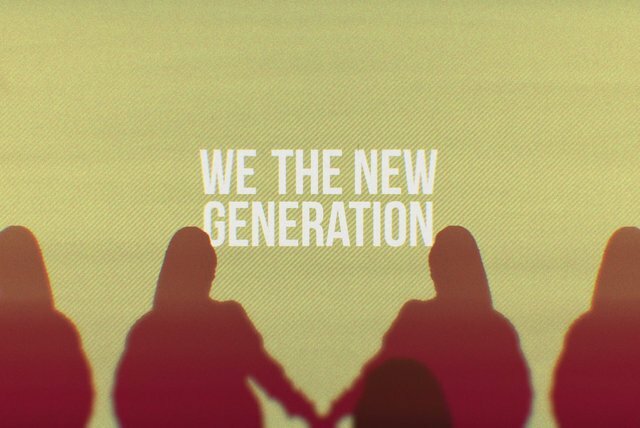 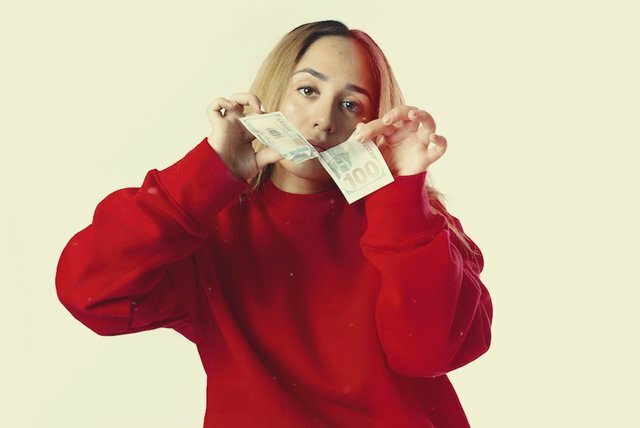 Early cover songs and uploading music to social media platforms made the team behind Nico & Vinz aware of her talents and signed her to their own indie label GR:OW Records. 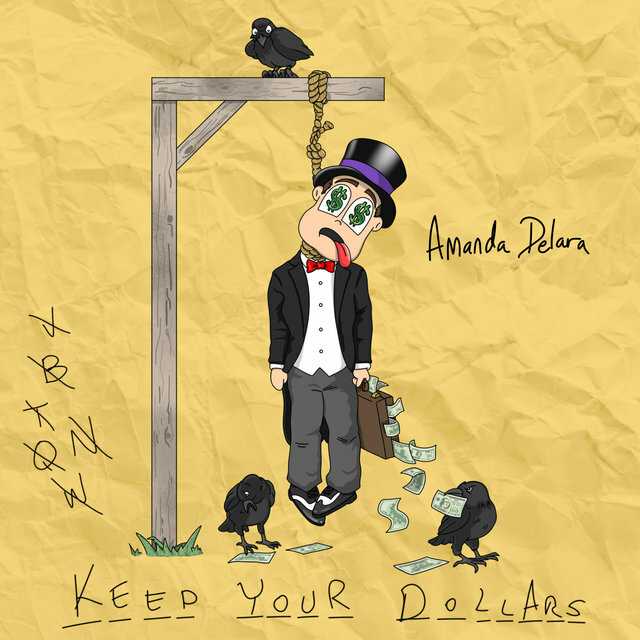 Amanda's songwriting is smart and with purpose, recalling that of legendary artist, Sia. 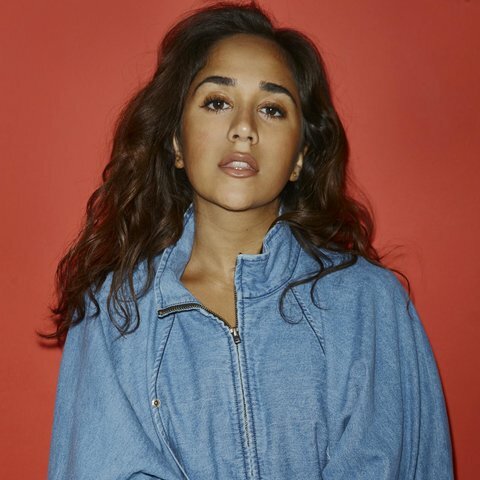 While her raw and occasionally dark sound prompts comparisons to singers like M.I.A and Lorde.